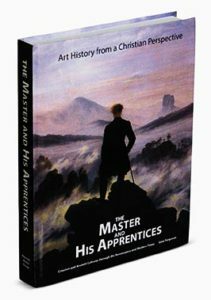 The Master and His Apprentices is available in both digital and hardbound versions. 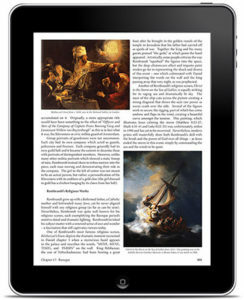 The digital edition is available as a fixed-layout PDF. Due to the size and complex layout, this is best viewed on a computer, although a large tablet will work as well (no internet is required once downloaded). In addition, the file contains a “binder-ready” print layout so you can easily print at home, 3-ring punch and store with your other study/teaching materials! (Please click here for more information). 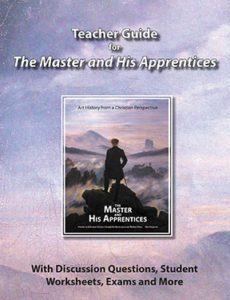 The hardcover edition is great for teachers and homeschool families desiring a long-term resource. It is also perfect for anyone who loves to curl up on the couch with a good book and turn those physical pages! The digital edition is available as a fixed-layout downloadable PDF. Due to the size and complex layout, best viewed on a computer (no internet is required once downloaded). In addition, the file contains a “binder-ready” print layout so you can easily print at home, 3-ring punch and store with your other study/teaching materials! Print rights (see below) are also available for only $2/student! This consumable softcover workbook is great for individuals, teachers and homeschool families. Simply tear out the weekly worksheets and exams as needed. Photocopy rights (see below) are also available for only $2/student! It is illegal to photocopy, share or re-sell ‘consumable’ workbooks. Nevertheless, TMAHA understands the budget constraints of many private schools, co-ops and homeschool families. 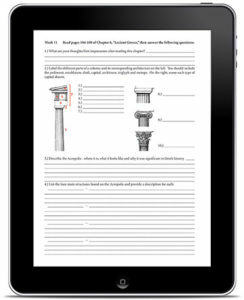 Therefore, we are selling reprintable worksheet and exam rights for only $2/student! This saves parents and teachers an exorbitant amount of time and effort. So, save $$$, obey the law and help support our family-friendly projects! This great offer applies to both digital and physical versions (workbook only, this does not include the textbook). Physical books ship FREE via Media Mail to all 50 US States (a small surcharge applies for Priority). 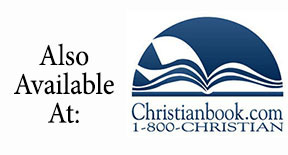 International buyers may purchase physical books through Christianbook.com, as we cannot process international shipping at this time. 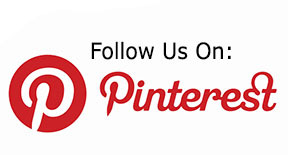 Nevertheless, digital products are available for everyone worldwide!